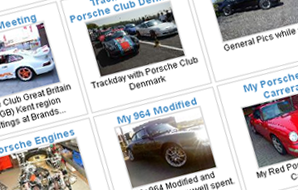 The Ruf Data Folio is a database of all Ruf Automobile production vehicles. Over time it will build up to include all the production cars since Alois Ruf started upto and including the current modern incarnations. It will include, where available, the car specifications, production numbers, performance figures and any other useful information that we can uncover. Using the Ruf Folio, like the rest of Channel P101tv, is completely free. 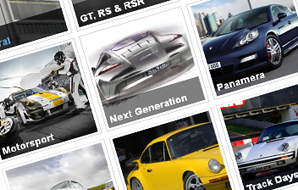 Simply choose the model of Ruf that your interested from the menu to the left. 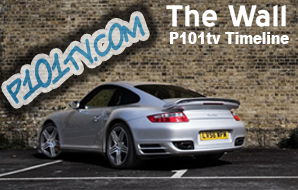 In order to access the Ruf Data Folio you will need to be logged in to Channel P101tv. If your not already a member, then why not sign up. It's completely free and only takes about minute to complete. You can register here: "Register at Channel P101tv"
If there's something missing that you feel needs to be included or if something doesn't seem quite right, then please let us know. Just click on "Contact us" at the bottom of the page and tell us what you'd like to add or suggest what needs changing. 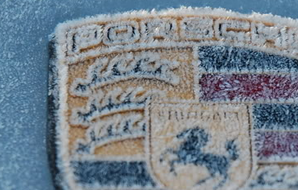 We hope you enjoy The Ruf Automobile Data Folio!